Charl Kemp, Dealer Sales Manager at smith, says bauma CONEXPO AFRICA – to be held at the Johannesburg Expo Centre in South Africa from March 13 to 16 – offers a perfect platform for the equipment supplier to showcase its growing construction stable. “We are breaking into the construction industry and bauma is a perfect podium to show and tell the advancements we have made in this regard,” explains Kemp. Smith traditionally focused on the agricultural sector, turf maintenance and off-road vehicle market, before it broke into the construction industry in 2014 with the launch of Kubota compact excavators. 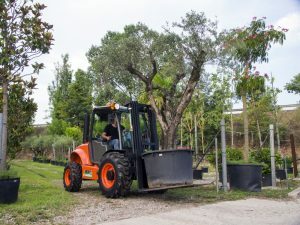 The company had been selling Kubota agricultural equipment, mainly tractors and utility vehicles for over 14 years before the launch of the mini-excavators. At bauma CONEXPO AFRICA, smith will demonstrate the strides it has made into the construction industry to date, with its new line of AUSA rough terrain forklifts, dumpers and telehandlers, as well as the expanded and updated Kubota compact excavators on show. But, it will be the official launch of the AUSA compact equipment that is set to be the major talking point at the smith stand. 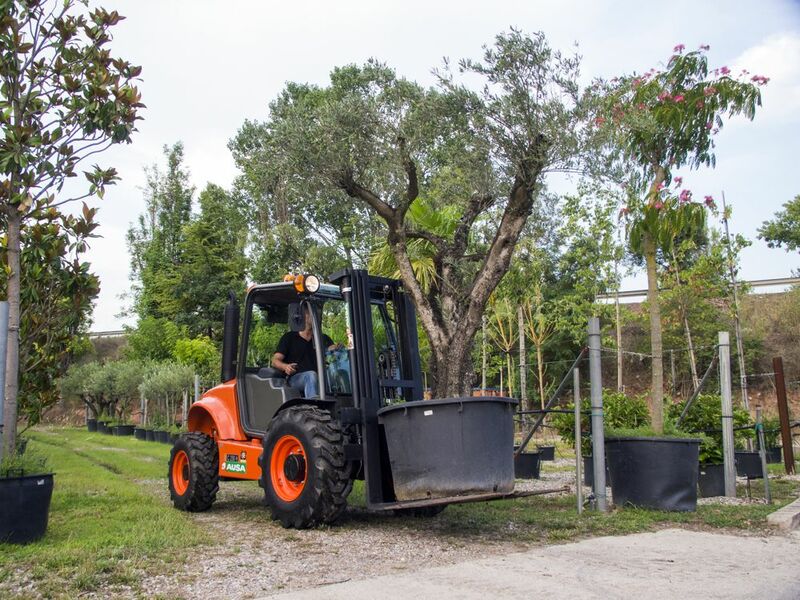 Smith recently entered into a supply agreement with Ausa, a leading Spanish OEM that offers the most extensive range of dumpers, rough terrain forklifts, dumpers and telehandlers. 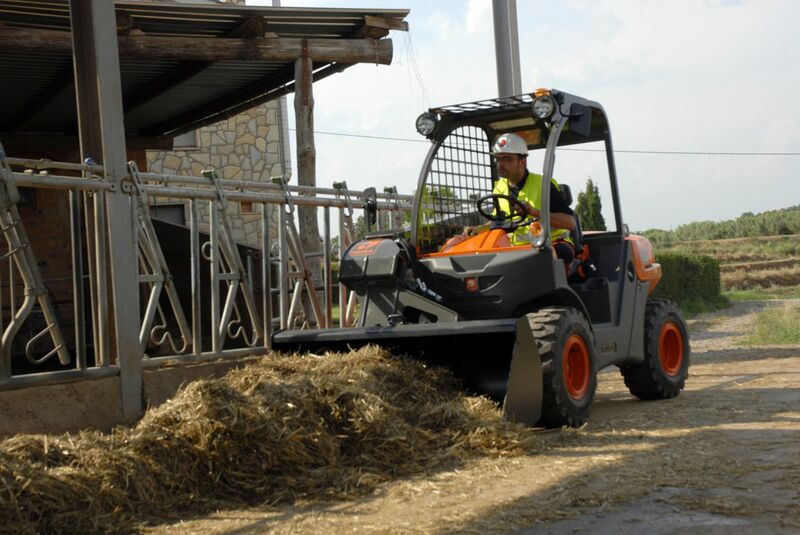 With an AUSA dumper your work will progress quickly and be completed within the deadline. 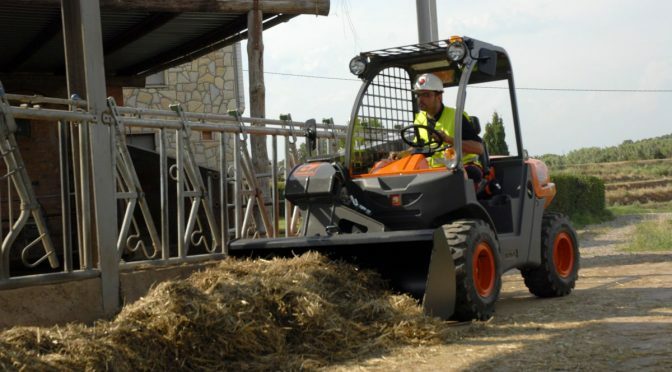 AUSA offers the widest range of compact all terrain telescopic handlers in the market, which include capacities from 1,4 t to 2 t. It offers a range of two models that are highly compact and have an advanced design for useful working in open spaces under very extreme conditions, as well as very narrow semi-enclosed spaces with difficult access. The versatility of the telescopic arm allows positioning at height but also to the front, which makes it the ideal equipment for handling materials on site. 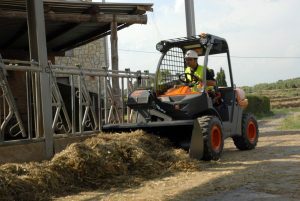 AUSA forklifts are highly versatile machines capable of handling heavy loads and big volumes on rough and sloping terrain. This makes them suitable for outdoor construction and industrial applications. AUSA forklifts outstand for their productivity and safety in all types of load handling on difficult and irregular ground. AUSA offers the widest range of off-road and semi-industrial models in the market from 2,5 t to 3,5 t.
AUSA offers the most varied supply in the market of dumpers. With an AUSA dumper your work will progress quickly and be completed within the deadline. With AUSA you can always find the dumper that best suits your needs. The model range includes rigid chassis dumper at 1,500 kg of payload and articulated dumpers from 2,500 to 3,500 kg. There are 4WD, 2WD, mechanical, hydrostatic and torque converter transmissions available in combination with front, height and swivel unloading hoppers. There are available optional of self-loading shovel and sweeper. 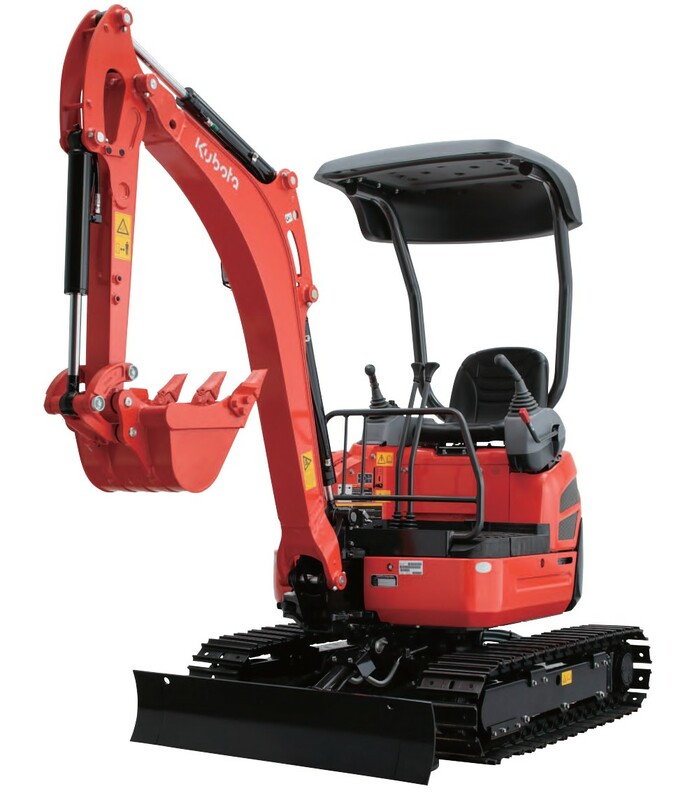 Meanwhile, smith will also use the show to unveil the Kubota U15-3, the latest model to join smith range of Kubota mini-excavators available for the local market. With an operating weight range between 1,5 and 1,6 tonne, the U15-3 provides enough power to tackle some of the toughest jobs in space-constrained working environments. It can be deployed in various fields such as agriculture, landscaping and construction jobs. Kemp believes that the launch of Ausa forklifts, telehandlers, dumpers and an updated and expanded range of Kubota mini-excavators comes at a time when the general sentiment across the local construction industry is that the compact equipment sector is the next big thing. Kemp says the 30% year-on-year growth of the Kubota excavators is testimony to the trend towards compact gear in the local construction industry. “We have seen an increased stable demand of compact equipment. Construction is defiantly moving in the direction of compact equipment. Urbanisation and running costs of capital equipment are the major driving factors,” concludes Kemp. Article featured on Highways Today [click here]. This article was featured in the Engineering News – March 2018 and on their website [click here]. This article was feature in the Plant Equipment Hire – March 2018. 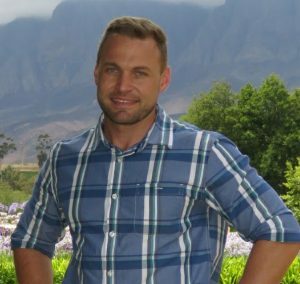 This article was featured in the Quarry SA – March 2018.